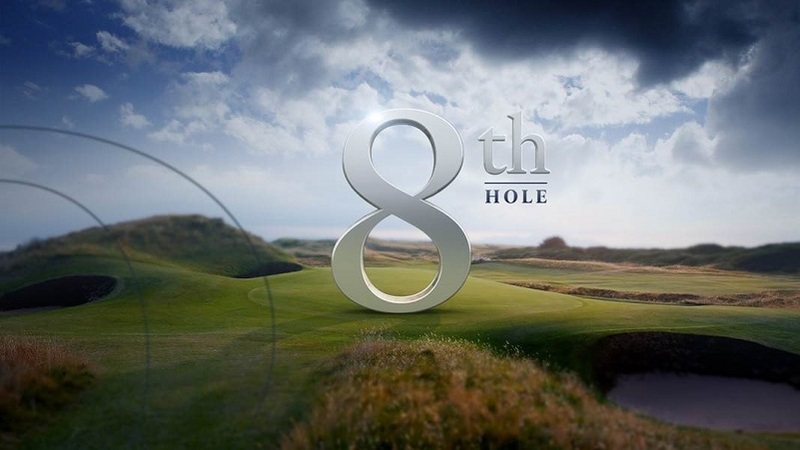 A new motion graphics package ‘teed off’ yesterday for NBC Sports Group’s coverage of the British Open, a mainstay of professional golf in its 145th outing. 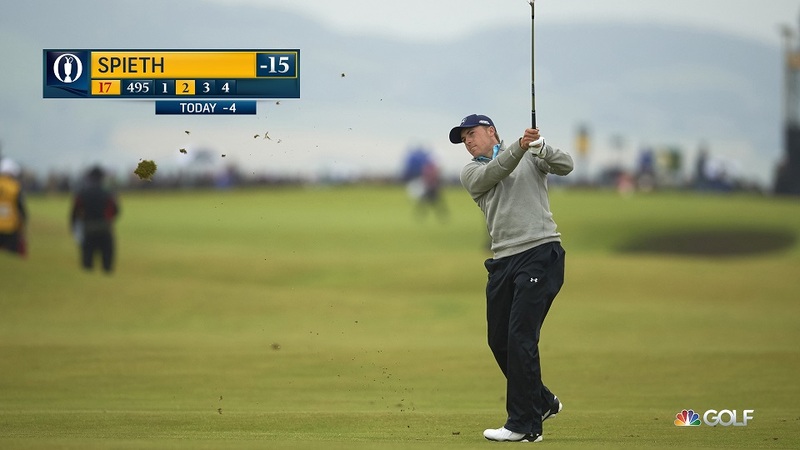 The new look, from Troika, is airing on NBC, Golf Channel and the international feed from R&A. 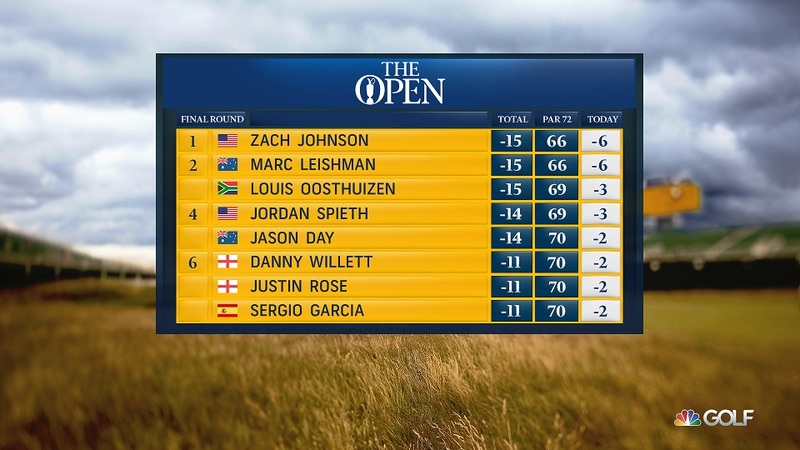 The design incorporates elements of The Open, including its yellow scoreboards, weather and award trophy, the Claret Jug. “This is the most prestigious, most storied event in golf, played from the home of golf. 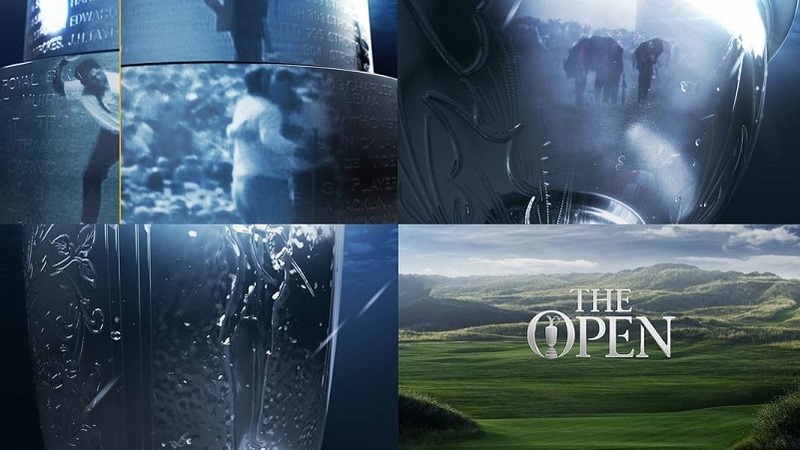 Knowing that we were working on the World Feed for The Open, our team was challenged with the idea that ‘a picture is more than a thousand words.’ There has always been something that connected The Open fans to its history and the spectacular experiences that they all share,” said Gil Haslam, creative director of Troika. The package, which Troika describes as authentic, embraces the events rich history with a layered presentation of details; reflective on the events history and uniqueness in golf. “We believe that The Open is golf’s one true test; the one to watch, the one to win, the one you remember, the one that defines the Championship Golfer of the Year. This is the one. The Open,” said Haslam. The deliverables include a logo treatment, player showcase, replay wipe, background and footage treatment.